Does Print Media Actually Have Any Sort Of Future? Home Entertainment Does Print Media Actually Have Any Sort Of Future? When print media came along, it was the next big thing. It became a hugely important mainstay of people’s lives and changed the way they received and disseminated information about all sorts of subjects. 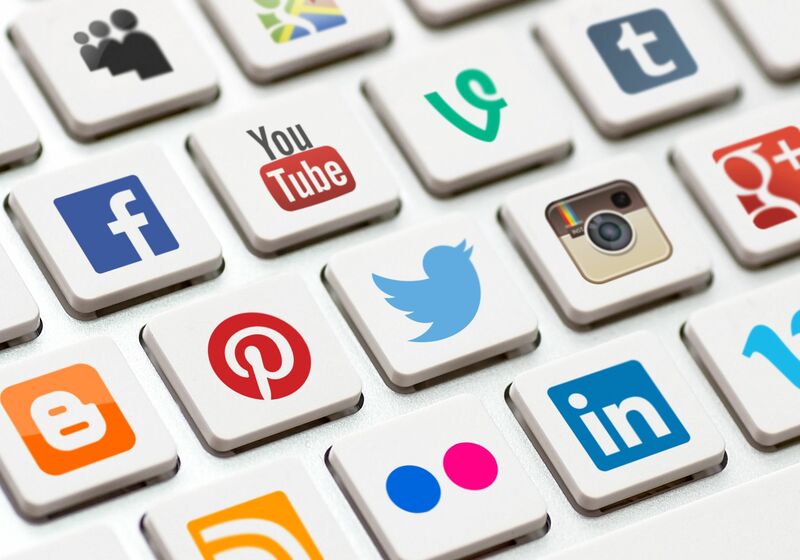 With the very rapid rise of the internet from the late 90s, we’ve been consuming a different type of media – digital media more and more often. As we spend an increasing amount of our time looking at screens, we’re spending less and less time consuming print media, that is reading newspapers and magazines and things like that. Print media is on the decline, there’s no denying it. The main reason is that digital media is pretty much instant. You can find out about events as they’re happening in real time; with newspapers, for example, you have to wait until the following day to find out. So with print media becoming less relevant in today’s fast-paced world, does it actually have a future of any sort? Print media has declined in consumption in recent years thanks to the prevalence of communications technology. However, there will always be a place for it. There will always be those who eschew modern technology and prefer more traditional ways of consuming media. If you look at music, for example. Streaming and downloading music are both huge, yet many people still enjoy the traditional practice of visiting record shops and buying physical records or CDs. So even if digital media is more convenient, fast and direct, it’s not the be-all and end-all of media consumption. Despite its many advantages, it’s never going to please everyone. Life in the 21st century is all about the here and now. It’s instant, fast-paced and up-to-date. We’re becoming increasingly accustomed to finding out about things as they happen. 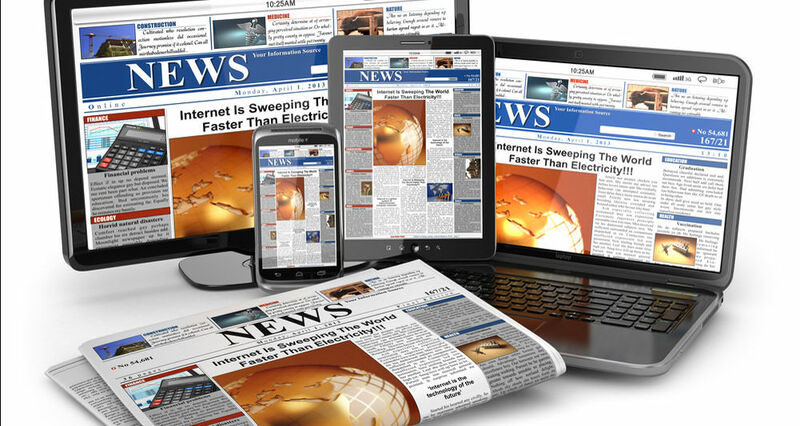 Many think that print media is going to become increasingly irrelevant as communications technology progresses and we continue to become more digital media friendly. Let’s face it, in today’s world print media just doesn’t have much of a place, the reason being that we prefer to consume media in the moment, not waiting till the day after. 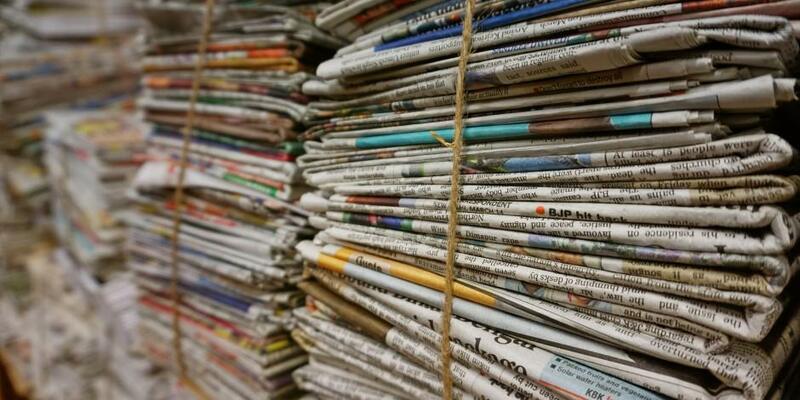 There is still plenty of print media out there, but as years go by, it’s likely to become a thing of the past. The way we get our news, information and content has changed drastically over the past few decades. Is digital media one day going to become the only way to consume media, or will print media always exist, despite not being as quick or instant? Will print media find a new way to compete? Could there even come a time when digital media falls out of favour and print media comes back into fashion? Next articleShould Singers Write Their Own Songs? 12 Insane Celebrity TV Adverts You Almost Forgot About – #5 is Pretty Dreary! 11 Things You Never Knew About Avatar – #7 is the Most Interesting! These 11 awesome facts about Avatar will leave you speechless! It's hard to believe that Channel's 4 hit series Gogglebox has been on air since March 2013. Here are 9 facts you didn't know about the cast of Gogglebox. Here are 8 videos of some of the world's coolest Guinness world records being broken.